Seed funding is actually a term which can be applied to any finance raised during the beginning of a new venture to allow for growth and development. Seed funding is important for those ideas which are not yet developed or those ideas that need the right funding and investment to prove the whole concept. One of the toughest things about setting a start-up for any entrepreneur is finding that essential amount of seed capital or fund to get things going. Entrepreneurs with new ideas for business processes, software or techniques find it really tough and challenging as they have very little or almost close to nothing to offer an investor as a tangible asset. Most of the times these innovators or entrepreneurs have a little or no prior business experience, thus they don’t really know where to begin in terms of getting a prototype made and tested, finding out about marketing and sales or protecting their intellectual property. Seed funding in reality helps organizations with their new product launch. Seed funding is often confused with start-up capital, but actually these are two separate things. Seed funding is generally offered to assist a business formulate an idea, create the first product and market it. Companies that typically qualify for seed funding are generally a year old and they never produced or invented a product or service for commercial sale. The organization is generally so young that the central management team would have not yet been put together or even if it was, it would be recently formed. Grants – Government or benefactor grants can be a great source of seed fund as you are not required to pay them back frequently. Family and Friends – Raise funds from friends and family and the benefit of this could be little or no interest or equity loss. Look out for founder-only evergreen seed funds. These are a little more formalistic form of angel investor networks that are not managing other people’s money. The exits get re-invested into the fund, thus there is no determined or fixed time horizon for exit. Self-funding on credit cards and a second mortgage; self-funding is not assisting or an aid, it is simply using your own money instead of somebody else’s. Banks – They will lend money, but banks are concerned about your assets than your business. 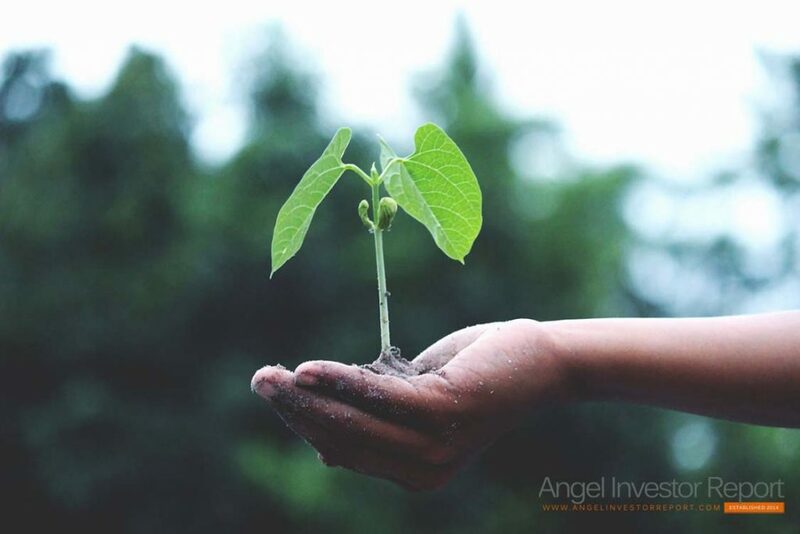 Seed funding is, on a common note, offered by angel investors or other private investors. If your business utilizes an investor to get capital, then there are a few things to keep in mind. As an owner, you would have to share your business control with the investors and you would also be required to share confidential business data and information with the potential investors. You also ought to make sure that you have a crisp and proper exit strategy ready for the investment. In order to qualify for seed funding by an investor it is essential that the market for your product be at least $1 billion in total. Seed funding has a higher risk involved than venture capital funding because the investor does not see any existing project to assess for funding, thus the investments made are usually lower as against the venture capital investment for the same levels of stake in the firm. The other level of funding is growth funding or growth capital. This is a kind of private equity investment, mostly a minority investment, in comparatively mature organizations which are looking for funding to expand, grow or restructure their operations, enter into new markets or fund an important acquisition without changing the control of the business. Firms which look out for growth funding generally do it to finance a transformational event in the company’s’ lifecycle. These organizations in all probability a little more mature than the venture capital financed firms, able to gather revenue and operating profits but are not able to generate enough cash to finance their major expansions, acquisitions or other investments. Growth funds can also be used to cause an effect to restructuring a firm’s balance sheet, specifically to lower the amount of debt the firm has on its balance sheet. Mostly, the firms that look out for growth capital investments are not ideal candidates to take an additional debt, either because of the stability of the firm’s earnings or cause of its current debt levels. Depending on your kind of business, its growth plan and its current valuation, various types of growth funding can be used. The deals can include a combination of mezzanine debt, equity and bank debt or can be totally one kind of capital. The kind of growth fund needed is normally decided by considering the fact as to what the money is going to be used for. Organizations that utilize acquisitions as their growth strategy can employ a fair amount of debt. Firms that employ a strategy, keeping internal growth as their motive, usually require more equity. It is important to strike a balance between debt and equity. This is attained by seeing at the magnitude of the growth strategy compared to the existing business and the risk involved in the growth strategy. For e.g. there is a different risk profile between doubling your business size through acquisition compared to launching a new product line. Acquisition has a lower market risk but it has a bigger integration risk, whereas a new product launch has bigger customer acceptance and market risk while less integration risk. Growth funding rests at the crossroad of venture capital and private equity and as such growth funding is provided by a lot of sources. While there are various committed growth capital organizations, growth funding investments are also done by late-stage venture capital investors as well as by traditional buyout companies, especially in markets where debt is less available to finance leveraged takeovers or where the competition to fund start-up businesses is strong, growth funding becomes an appealing alternative.